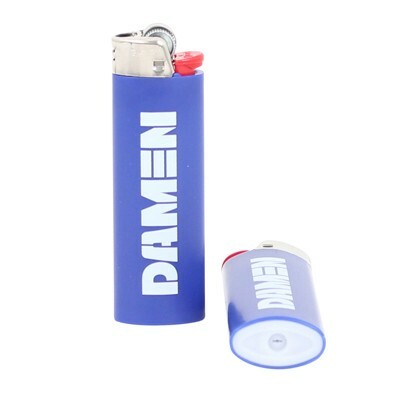 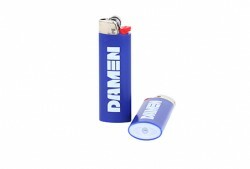 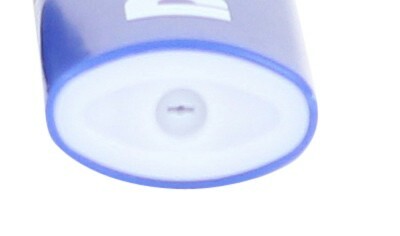 This product comes in blue with white Damen logo on the side. 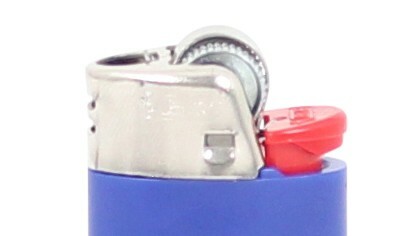 You can use it for cigars, gas stove, fireworks, candles of cigarettes. 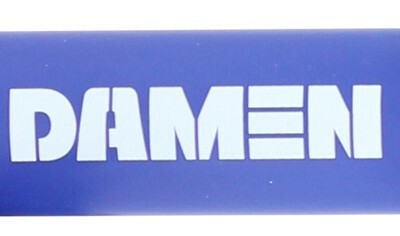 This product is packed per 50 pieces.